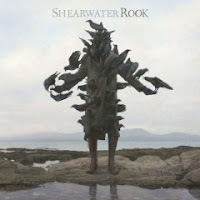 OKKERVIL RIVER side-project SHEARWATER will release its fifth full-length effort, ROOK, on June 3. JONATHAN MEIBURG's eggshell-delicate voice is at its best when working against a steady, borderline-tense musical backdrop. 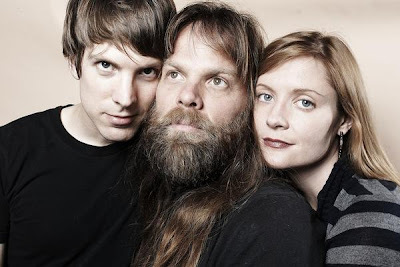 "Rooks" demonstrates this in spades, while "Leviathan, Bound" might go all gossamer on us without its persistent, ringing piano and strings that somehow sound both sad and exultant. In short: darned purty stuff.